A rigorous search was conducted by INSTER for use in their Train Connectivity solution for the railways, and the verdict was that Mission Microwave's Solid State Power Amplifiers (SSPAs) and Block Upconverters (BUCs) fit the bill. Stinger Ku-Band Block Upconverter The 55W Stinger Block Upconverter is the industry’s smallest & lightest weight 55W solid state power amplifier. The system provided by INSTER will provide connectivity to new generation Trains operating beyond the reach of high capacity terrestrial services along the railroad lines. 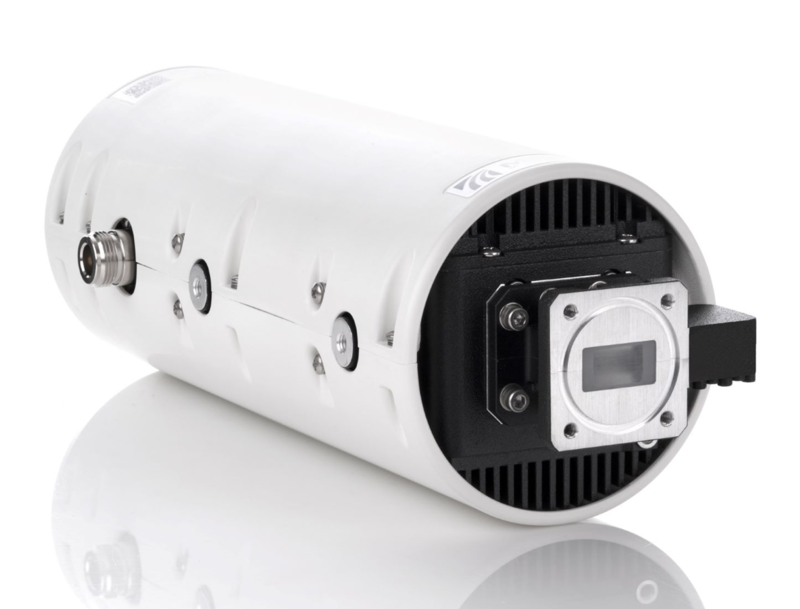 INSTER’s requirements were driven chiefly by performance, low profile, and the compact design of the 55 Watt Ku Band Stinger BUC that occupies under 1650 cubic centimeters of volume (100 cubic inches) and weighs only 2 kg (4.5 lbs). INSTER executive Jocirene Chagas added that their customers demand that they provide them with optimal solutions in terms of reliability, price and performance. The Mission Microwave products have inspired the industry with their dramatic increases in performance and reliability in an efficient and elegantly designed package. Mission Microwave continues to provide solutions for the satellite terminal industry in shipping high power Ku- and Ka-Band BUCs for mobile applications in ground, maritime and other applications for both government and commercial industry sectors that require high efficiency, reliability and performance.